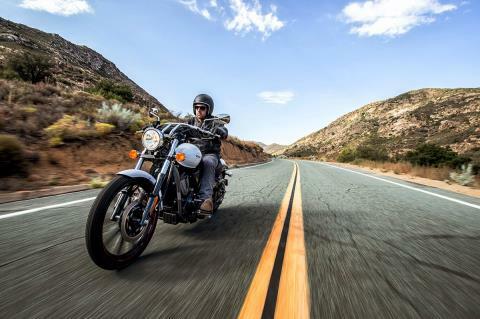 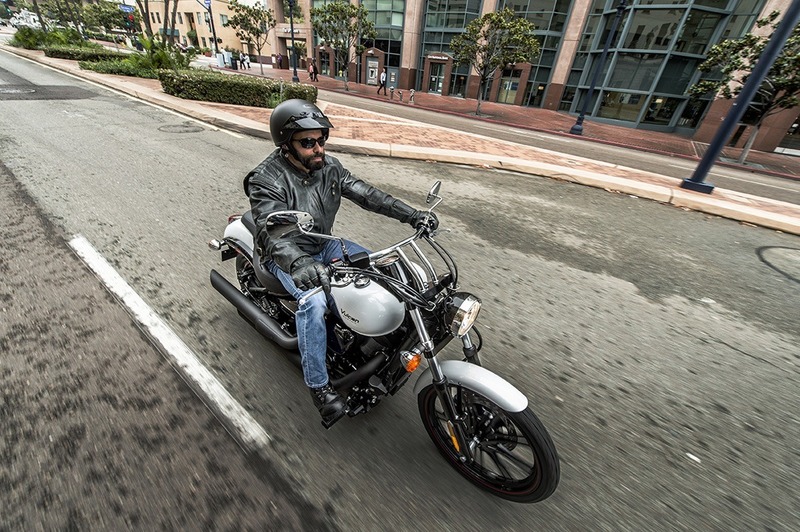 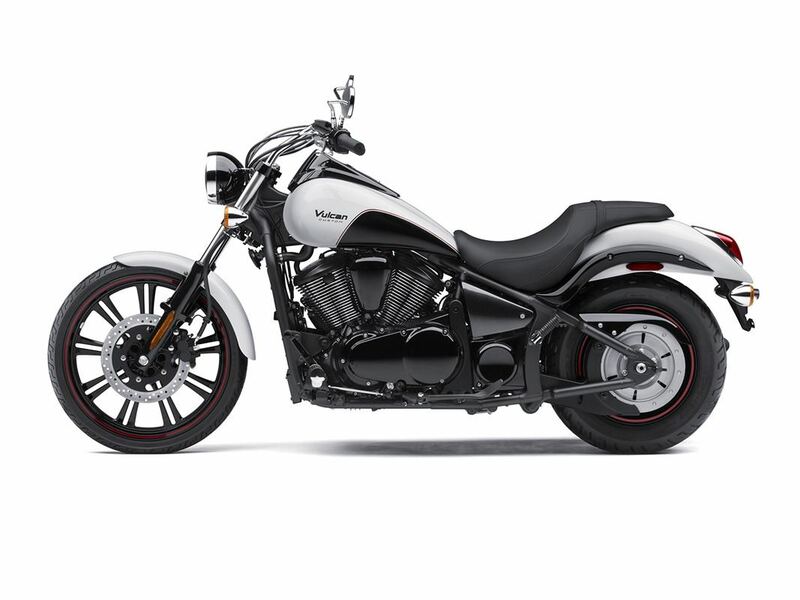 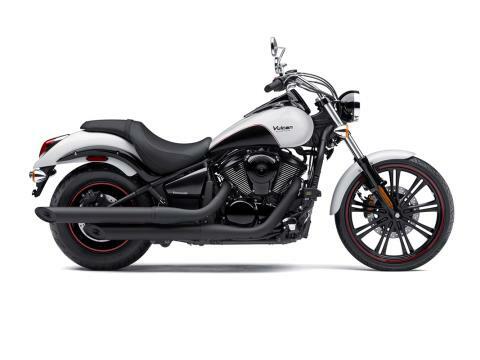 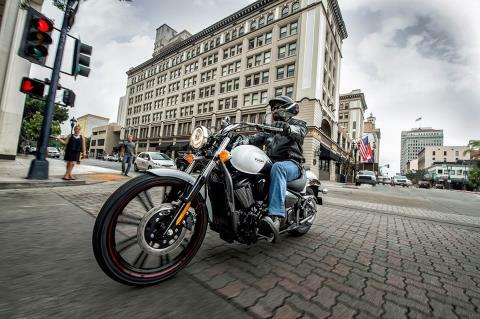 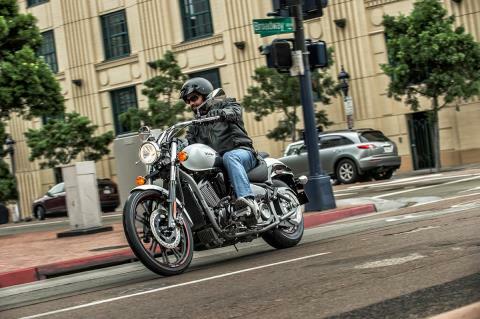 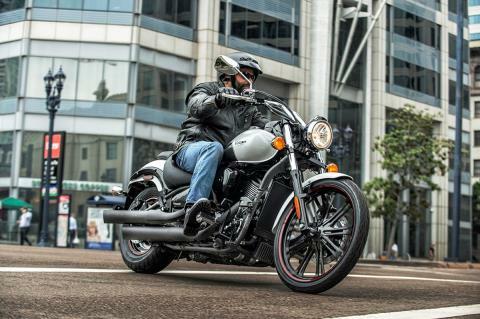 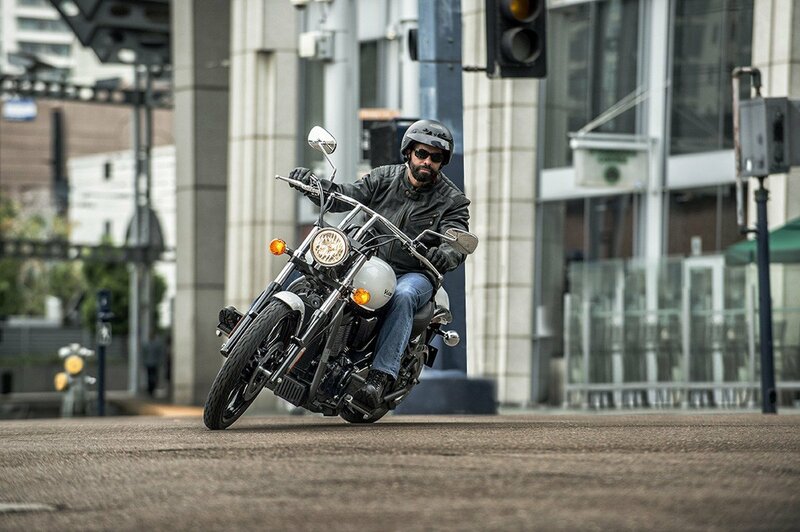 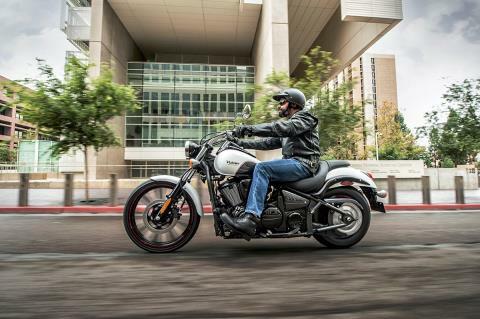 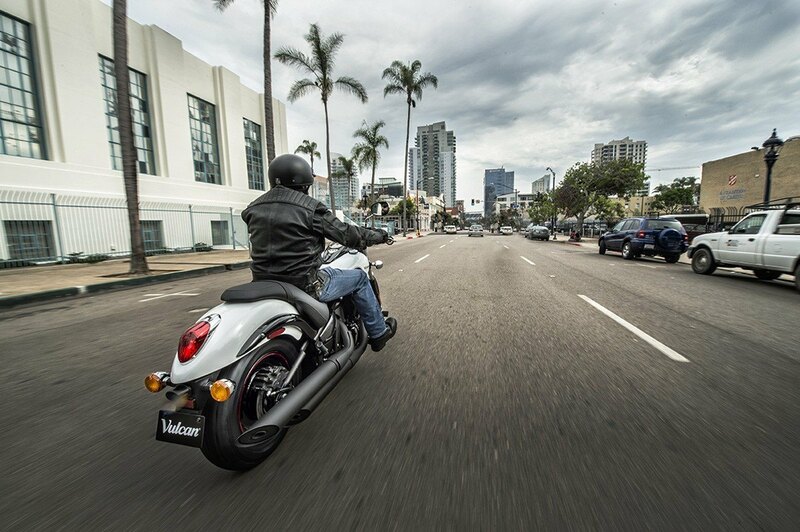 Right off the showroom floor, the Kawasaki® Vulcan® 900 Custom V-twin has all the style and attitude of a one-of-a-kind build. 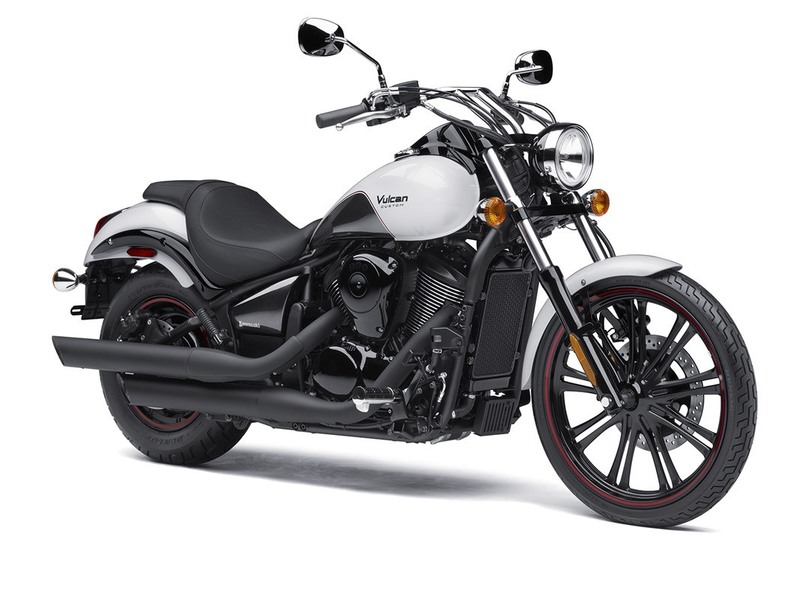 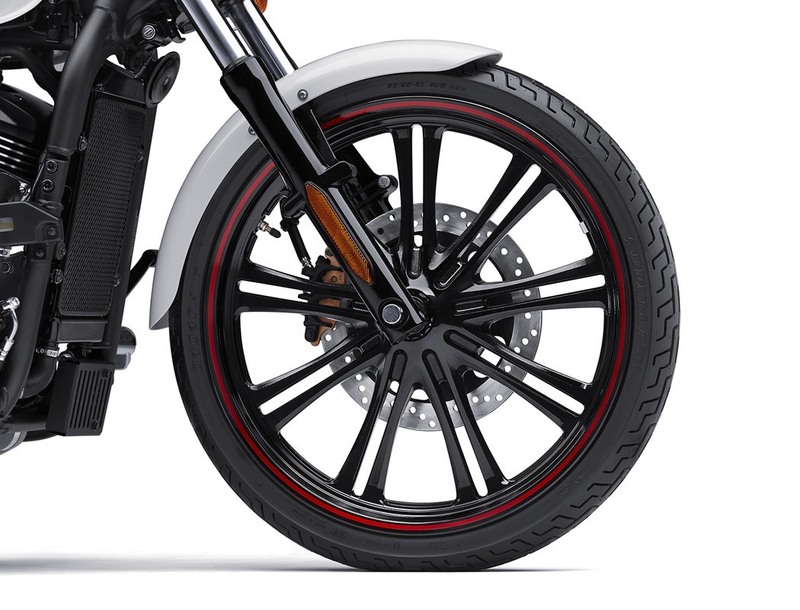 With its tall front wheel, drag-style chrome handlebars and low-slung seat, the appearance of this Kawasaki V-twin stands in almost stark contrast to its smooth ride and steadfast reliability. 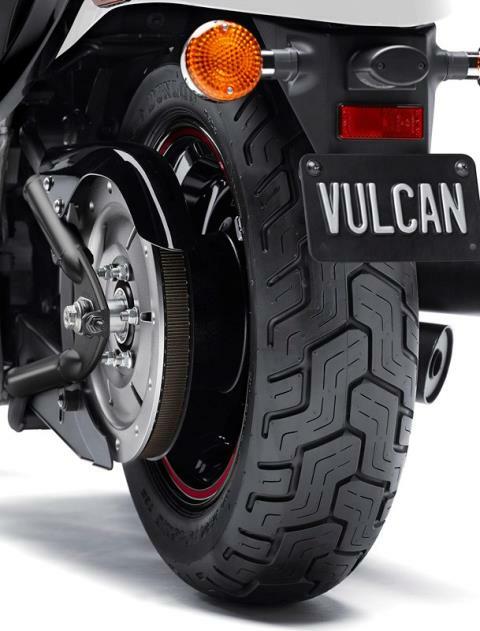 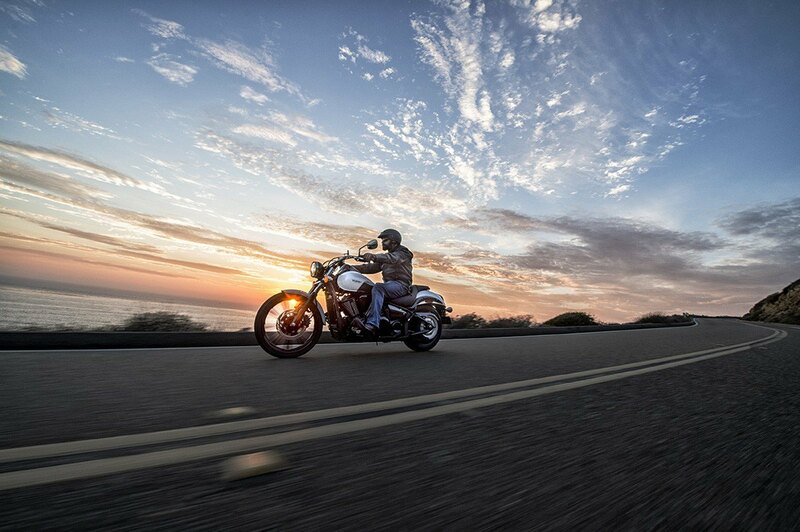 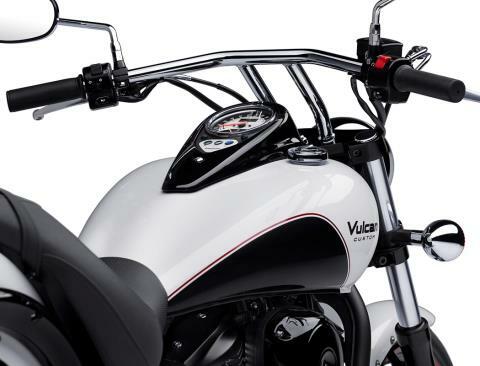 Enjoy the dynamic fusion of hand-built design and production quality with the Vulcan 900 Custom.